You are viewing the archive for the ‘Best Rated in DC’ tag. 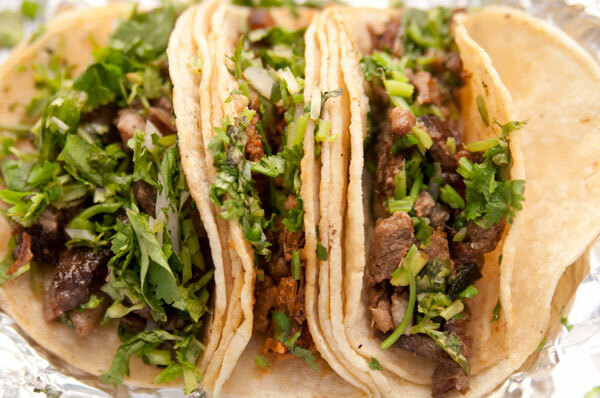 The highest rated eatery on Yelp within 5 miles from me is a taco truck with an unassuming exterior. This food establishment has a perfect 5 stars rating with over 150 reviews. This is higher than any other restaurants in Washington DC area that are featured on covers of food magazines or boast famed chefs. El Chilango looks like a generic working-class Mexican taco truck, painted white with classic Mexican signs in green and red and, obviously, with the ubiquitous sombrero logo. The truck is always parked one and half block away from my home. I had seen it many times, but unfortunately was skeptical of its food. 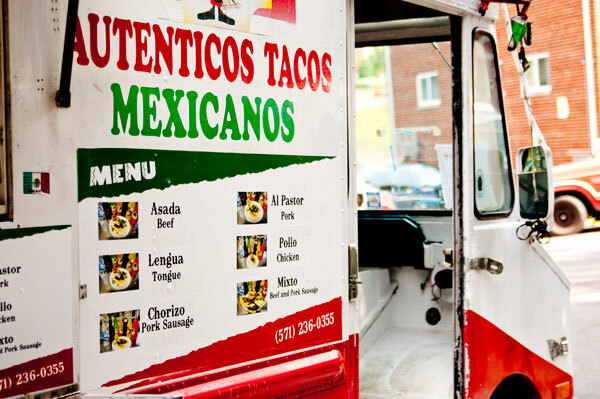 It looked like any other ordinary taco truck that you find at a construction sites. It took 5 star rating on Yelp to ignite my foodie curiosity; I had to try its food! El Chilango serves traditional Mexican street tacos. 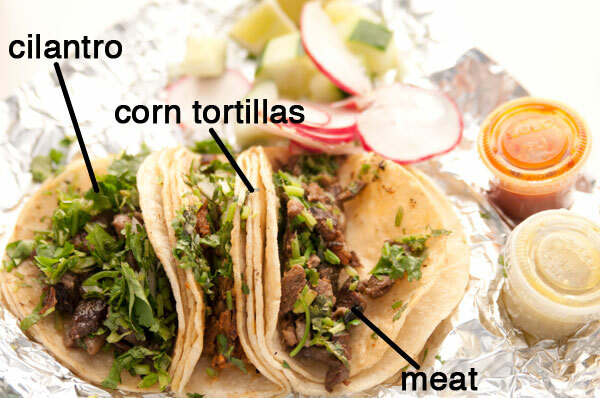 Taco meats are spiced to perfection, served over double corn tortillas garnished with cilantro and onions. Wedges of lime, cucumber and radish are also served on the side. Each of these simple tacos cost $2, cash only. It’s amazing to see this small mobile place with one flat iron grill and couple of people is able to outdo all the fancy food establishments. Drinks are bottled and canned sodas. 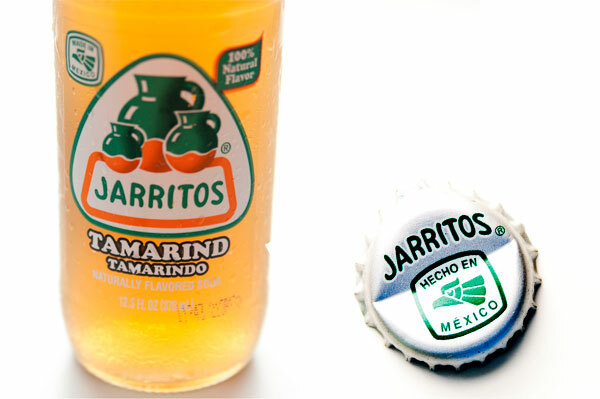 Since we are eating Mexican, I urge you to try Mexican Jarritos soda over other regulars. I can’t believe that I dismissed this hidden gem just because of its looks, and needed cadre of strangers screaming at me before I explored this diamond in the rough. Often good food is simple, served without much glitter or fanfare.